Not all of us have left our rigs in the dust. Programmers, Designers and Gamers are amongst the crowd left still interested in top notch Tower PCs. 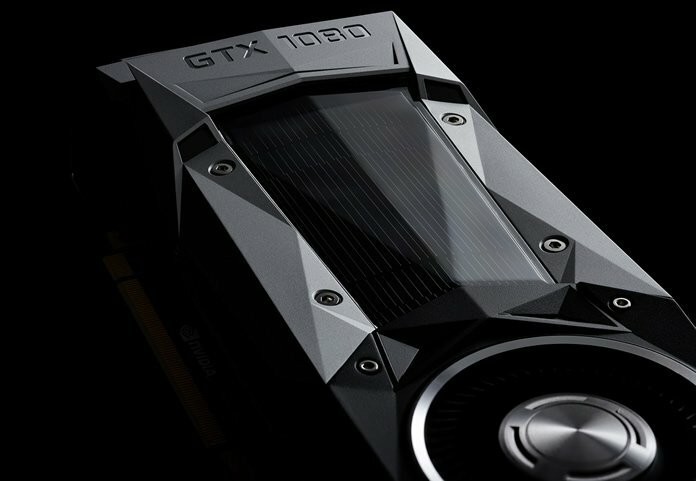 Nvidia unveiled their latest GeForce GTX 1080 graphics card and it’s going to rock! 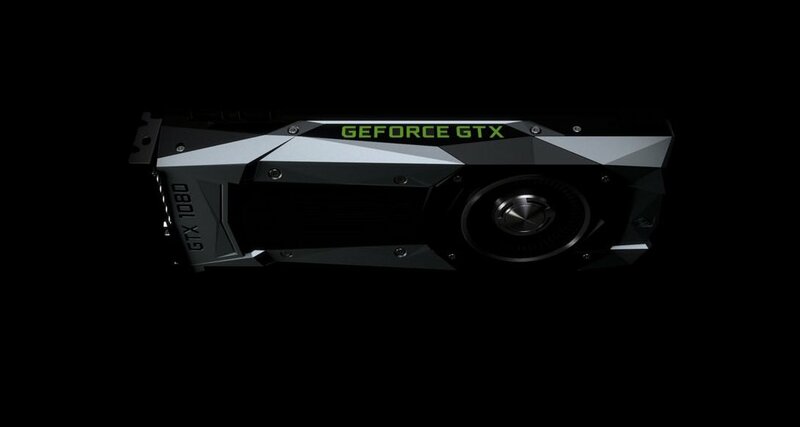 Sure we’ve all got our smartphones, tablets and gaming consoles but diehard gamers are excited about the new GeForce GTX 1080 from nVidia due to be released at the end of May 2016. 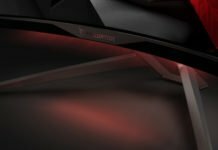 Graphics card manufacturers that utilize the nVidia graphics chipset will all be releasing their version of the Founders Edition includes MSI, PNY, Asus, Colorful, eVGA, Gainward, Galaxy, Innovation 3d, Palit and Zotac. 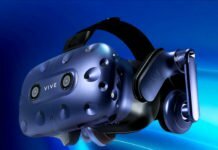 As Virtual Reality becomes a reality for many homes in the near future the high-end PC will still find a cozy place to reside. The GeForce GTX 10 Series 1080 features the latest Pascal GPU architecture with a base Clock of 1607 and Boost Clock of 1733. A Base configuration of 8GB of 256-bit, GDDR5X RAM with 10Gbps memory speed and 320 GB/sec memory bandwidth. Dying to get a hold of one to review in our test Rig! Nvidia has built-in native support for G-Sync, Ansel, GameStream and yes it’s VR ready. 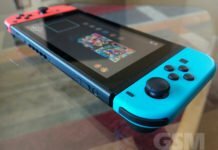 The GTX 1080 is able to display a maximum resolution of 7680×4320 at 60Hz. It measures 4.376″ x 10.5″ with a 2-slot width and supports multi-monitor, HDCP 2.2 with DP 1.42, HDMI 2.0b, DL-DVI connectors. 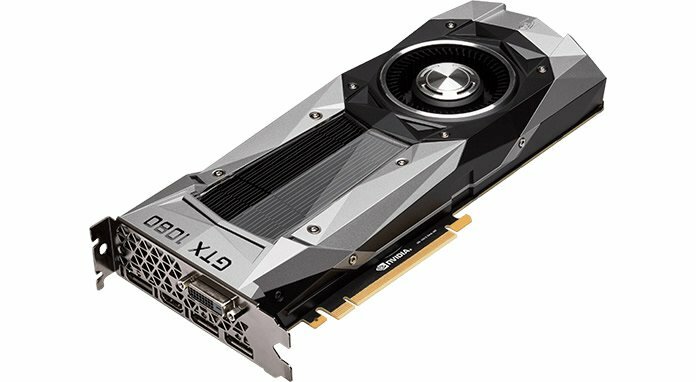 The GeForce GTX 1080 uses an 8-Pin power connector, Open GL 4.5 and PCIe 3.0 Bus support. An HB Bridge will be available for all you SLI users.